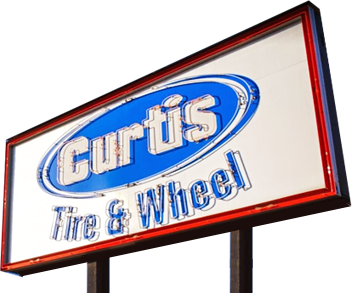 Curtis Tire & Wheel is your headquarters for the latest tires and custom wheels, with more in stock than any other shop in town. Choose from favorite brands like MICHELIN®, BFGoodrich®, and Uniroyal®. Whether you're looking for economic tires that save on fuel or off-road tires for your next rock climbing, we have tires for you. Best of all, every tire purchase comes with free rotation and flat tire repair, so you can drive confident. Established in 1968, we are the trusted name in tire service and wheel selection for Abbotsford, BC, Chilliwack, BC, Langley, BC, and surrounding areas. 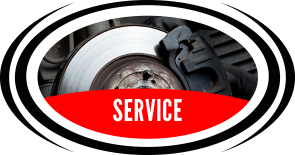 We also offer select automotive service including axles, brakes, CV joints, and suspension.